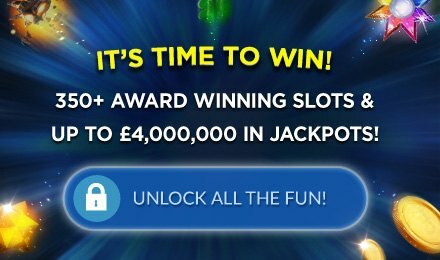 Secret Garden 2 Slots | Play with £500 Extra! Stroll through the Secret Garden Slots Game at Vegas Spins and discover a wealth of rich nature-themed delights. Spin past animal and flower symbols, wild locks, scattered roses, FREE spins and bonus features and multiplied prizes! Enter Secret Garden 2 Slots Game at Vegas Spins and stroll through this 5 reel and 25 payline fantasy themed slot past beautiful flowers, stunning butterflies, sun dials and Rose Wilds to double your wins. If you find the Wheelbarrow Scatters, you can uncover the Money Tree Feature to win bonus prizes and the rose scatter will trigger FREE spins, triple wins and lead you to jackpot rewards!